E3 2017 is days away now and predictions can be found just about anywhere. There are some obvious things that curious gamers will be looking for next week, like the full reveal of Xbox Scorpio, Red Dead Redemption 2 gameplay, a Bloodborne II announcement and a more in-depth look at Mario Odyssey. While they aren’t all outlandish takes, here are a few things I’m hoping to see from the press conferences. Forget Mario Odyssey, we know it will be all over Nintendo’s announcements and booth at E3. Mario is Nintendo’s greatest asset and, aside from the upcoming holiday release, he is distinctly missing from the current lineup of games. We need some more of that little plumber, and there are a number of avenues to explore. A title I would like to see return to the home console is Mario Golf. 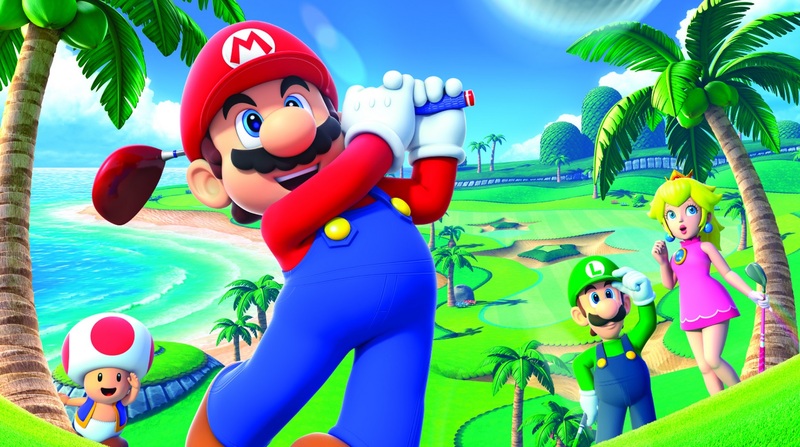 Nintendo released a great 3DS version with Mario Golf World Tour in 2014, which could translate well to the Switch given that it receives an update. There hasn’t been a proper console Golf game since Toadstool Tour on the GameCube and I simply will not accept Mario Sport Superstars on 3DS as substitute. It isn’t likely that Nintendo will announce a major Mario title’s release before the fall, but a look into 2018’s games is a must. Bethesda’s publishing branch has released some critical darlings this current console generation. 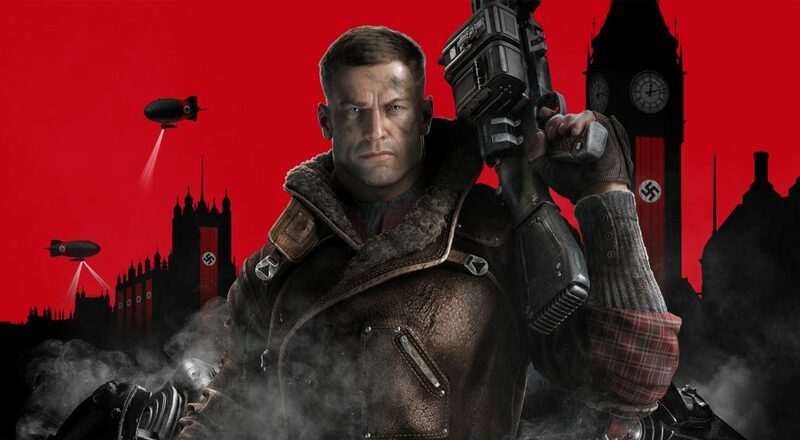 Wolfenstein: The New Order and The Old Blood, Doom, The Evil Within, Dishonored II and Prey may not have broken sales records, but they are genuinely great games that deserve the attention critics have given them. They bring refreshed gameplay mechanics employed in games from a number of years back that spark both a familiarity and a uniqueness amidst the current shooter environment. The New Order and The Old Blood were shipped in 2014 and 2015 respectively, marking this fiscal year as a timely window for the release of “The New Colossus”. The Fall may look a little crowded with shooters, but Wolfenstein injects new life into the aesthetic, mechanical and narrative elements of these games. We could see the official reveal of the next installment from Machine Games as well as The Evil Within 2 on stage this E3, and they’re poised to pick up where their predecessors left off. Let the second wave of Bethesda’s renaissance begin! In a quarter dominated by shooters, Detroit could fill a narrative void this fall for Sony’s first party content. Quantic Dream has been showing off its neo-noir game for a number of years now and it’s about time for David Cage to wander out on stage to deliver the good news. Of course, shipping the best product possible is the priority, but it would be nice to see the developer restore their reputation in this follow-up to Beyond: Two Souls. Besides, speculative sci-fi about androids fighting crime is pretty awesome. And setting this game in future Detroit is an American answer to the traditional Neo-Tokyo cyberpunk setting and Blade Runner’s dystopian Los Angeles. This could be our modern Robocop, albeit with less Peter Weller and more Bryan Dechart and Valorie Curry. It might be too much to ask Rocksteady Games to dedicate another block of development time to a DC Comics property. Presumably, that leaves WB Games Montreal with the duties to follow-up Batman: Arkham Knight and their own Arkham Origins. Injustice 2 was a critical triumph, yet again bringing solid fighting mechanics to a cool DC Comics elseworlds story, but fighting games aren’t everyone’s bag. It is safe to say some form of third-person action game would appeal to a wider audience. Sony and PlayStation have a massive property in Spider-Man that would benefit from the upcoming Spider-Man: Homecoming film in partnership with Marvel Studios. Don’t count it out for your 2017 calendar, given that Insomniac’s core team has had considerable development time following Sunset Overdrive, with other titles like Ratchet & Clank and Song of the Deep filling the months since 2014. Like comic book publishers, game publishers are not against using other media forms to drive interest in their products. This almost came to fruition for WB Games with the rumoured, and likely canceled, Suicide Squad game. The critical flop that was DC’s second film of 2016 could not have bode well for a game involving the same characters. Naturally, it was said that WB Games Montreal shifted to another Batman game, but I don’t see that happening again. Games aren’t developed in a vacuum, and if WB has only had ten or twelve months to turn their new title around, it is possible that they have been looking into a Justice League title. And things are looking a lot better in the way of good will for their parent company. The latest DC Film, Wonder Woman, is actually pretty great (you can take my word for it, as well as that of fans and critics), and November’s Justice League film sure looks to have captured a different tone. Perhaps WB Games will capitalize on the changes made in the DC Extended Universe. No matter what they have in the works, I’m hoping that WB Games will show up in some capacity at E3 with word on their next game. 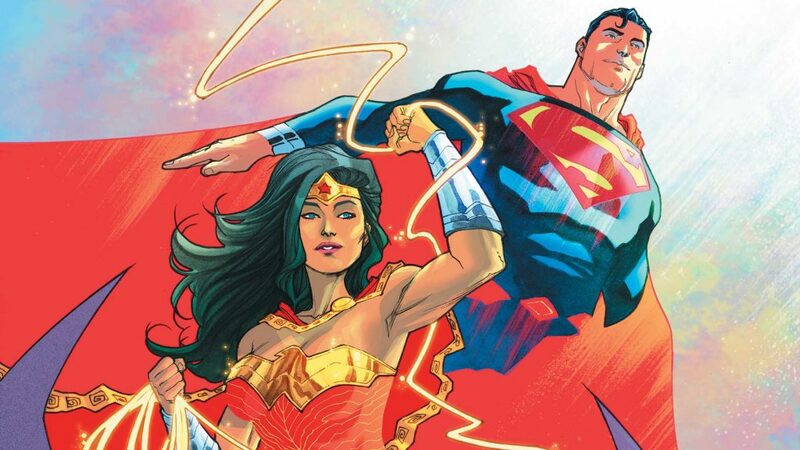 Even a Wonder Woman game could work out, eliminating the fears of flight controls implied with Superman’s presence, and she’s a pretty big deal right now. Star Wars: Battlefront II will surely soak up a lot of the spotlight given that it hits shelves this November, but we’ve seen enough of DICE’s next Star Wars shooter to have an idea of what’s in store ahead of the gameplay reveal. Visceral Games has announced, teased, discussed and teased some more. Only a few images have contained substance enough to tide over fans chomping at the bit for some awesome Star Wars action. It’s time for Hennig and her team to draw back the curtain, with Lucasfilm’s permission of course, and show off this Uncharted-like third person action shooter. We need a concrete time period, an introduction to the characters, the overall tone of the narrative, and at least a basic demonstration of primary gameplay mechanics. I’m beginning to wonder if this game even exists in some identifiable alpha stage, and it’s time for those concerns to be washed away. EA needs to stop beating around the developer doc bush and show off some gameplay. Come on, do I really need to say it? This is so overdue, it’s painful. The Switch launched with its heaviest hitter in Breath of the Wild, and I cannot disparage the console’s fun factory through small indie games and big ports. That the Switch launched without a virtual console is a disappointment and a lost opportunity. The virtual console is a major selling factor that could boost sales between now and Mario Odyssey later this year. Now that Nintendo has delayed and further clarified their online service with free monthly games akin to Games with Gold/PS+, it puts the virtual console temporarily in doubt. Granted, it was said that the new service would not outright replace the sale of past games through a digital storefront. The new online service will seemingly offer a limited number of NES games in its first stretch when it launches in 2018. Nintendo could be delaying the virtual console in preparation for the release of GameCube games, however the Switch would surely benefit from the storefront sooner rather than later. GameCube games could also mean cool new Joy-Cons, which I am so into right now. Next articleJungleDrums: Episode 17 – E3 Hype, Morrowind and more! Billy is a contributing writer for Scholarly Gamers. If he's not playing Halo or reading the latest John Scalzi novel, he'd rather be spending his time at Chalmun's Cantina with BoShek. Go yell Star Wars things at him on Twitter.